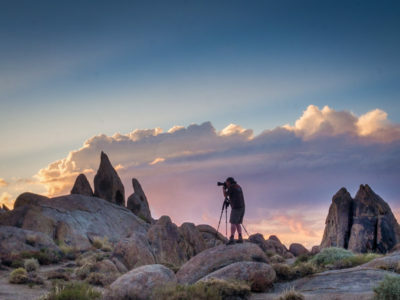 Experience a Private Photography Workshop in the Alabama Hills of the Eastern Sierra. We will explore the night sky as we teach you to capture spectacular images. 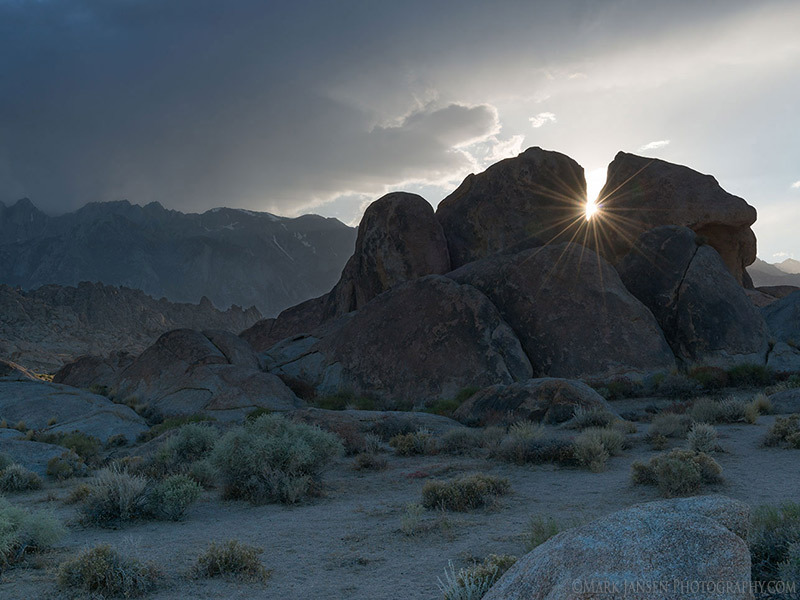 The Alabama Hills, located in the Eastern Sierra, is a jumble of granite boulders on the western slopes of the Owens Valley. 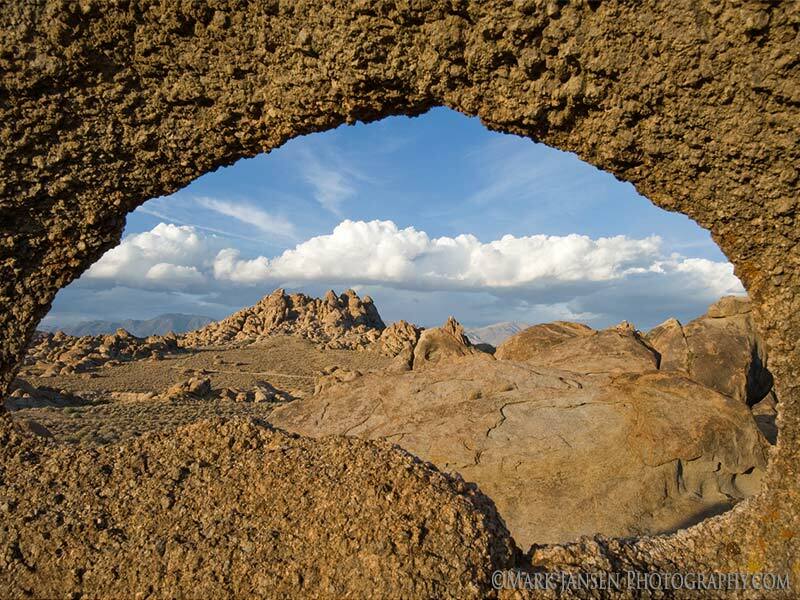 This area was the location of hundreds of western movies where stagecoaches were ambushed by bandits hidden in the rocks on the road to the base of Mount Whitney. 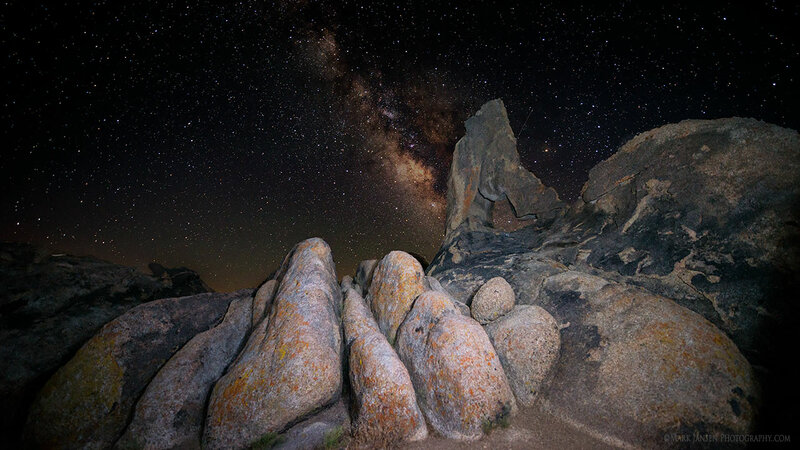 This area creates stunning foregrounds when shooting the night sky and it is one of the darkest locations in all of California. The multiple-arch locations and the lumped sandstone with Mt. 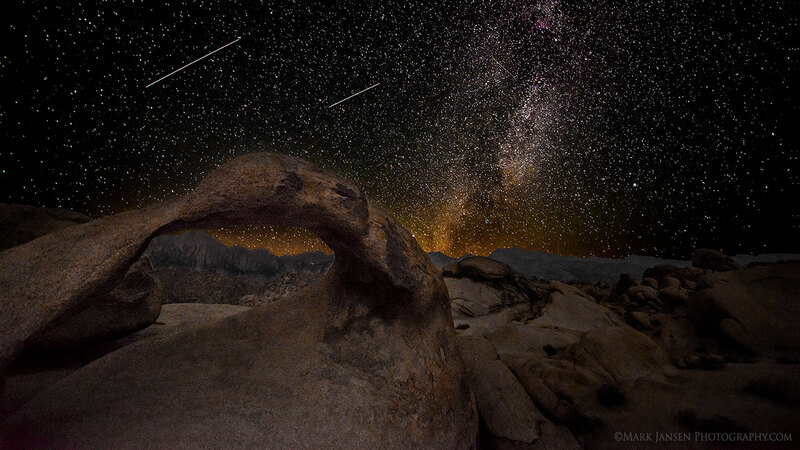 Whitney as the background make a perfect backdrop for the beauty of the Milky Way, meteor showers, and the stars above. 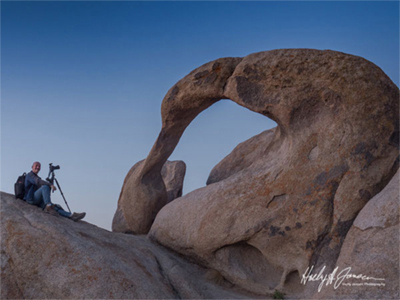 Two experienced landscape photographers and photo workshop leaders, Mark and Holly Jansen will lead you on your way to the proper techniques in capturing the Milky Way and the night sky above. We will be out shooting in the wee hours of the morning to capture the stars! A variety of techniques will be taught and explained in a very easy to learn manner for any beginner photographer who is interested in the art form of astrophotography. 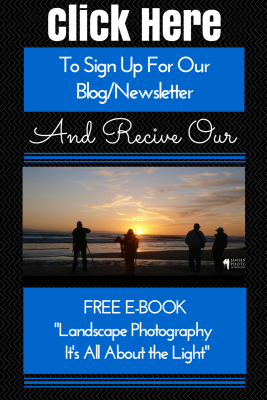 The explanation of the 500 rule, light painting, nightscape portraits, time-lapsing, and on sight post-editing images in Adobe Lightroom and Photoshop will be covered on these two fun-filled nights under the blanket of the night sky. 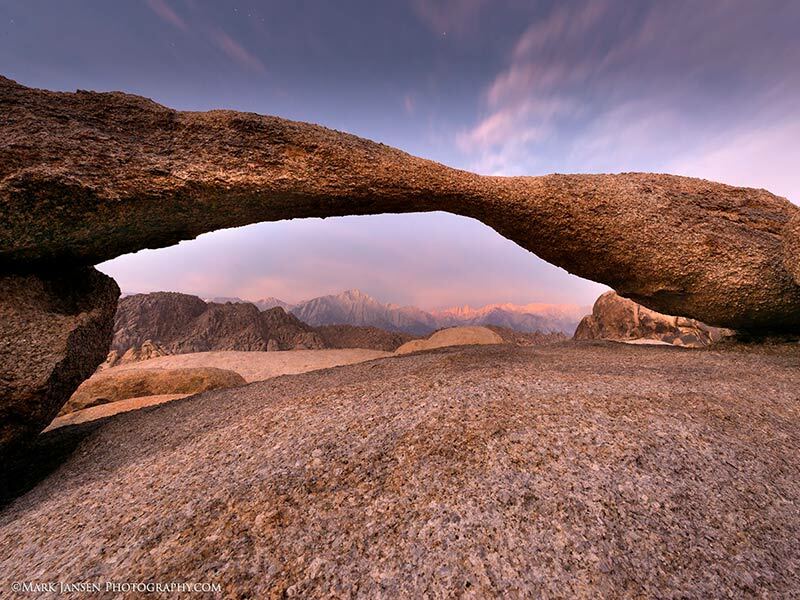 Students will also have an opportunity to photograph the sunset and sunrise through the magnificent sand stone arches. We will meet at just before sunrise to shoot the sun coming up over the Eastern Sierra. We will proceed to walk the trails, seeking out compositions and vistas of Sierra crest and all its beauty. 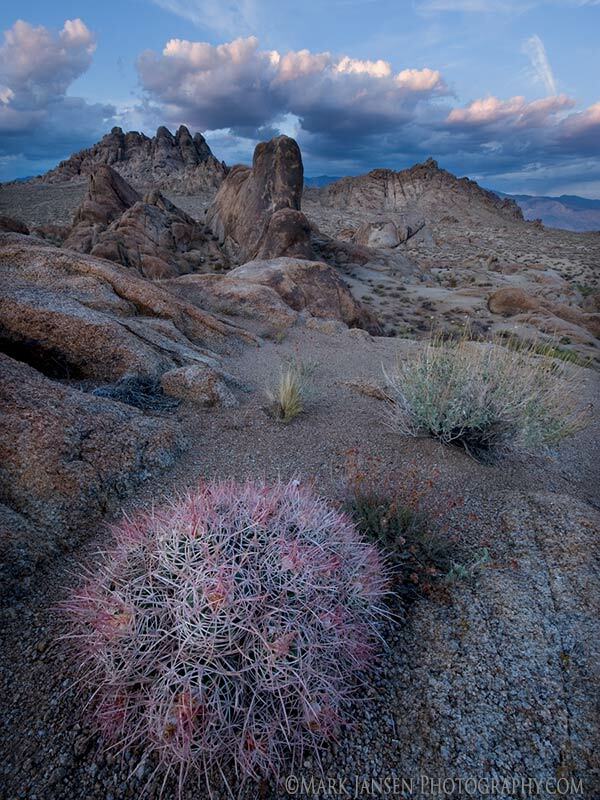 We’ll seek out the early morning light as it resonates off the mountains and rock formations. We will break after sunrise and rest up for our next afternoon photo shoot. In the afternoon, we will meet once again for sunset caravan to our late afternoon location. After Sunset, we will caravan to our second-night shooting location. 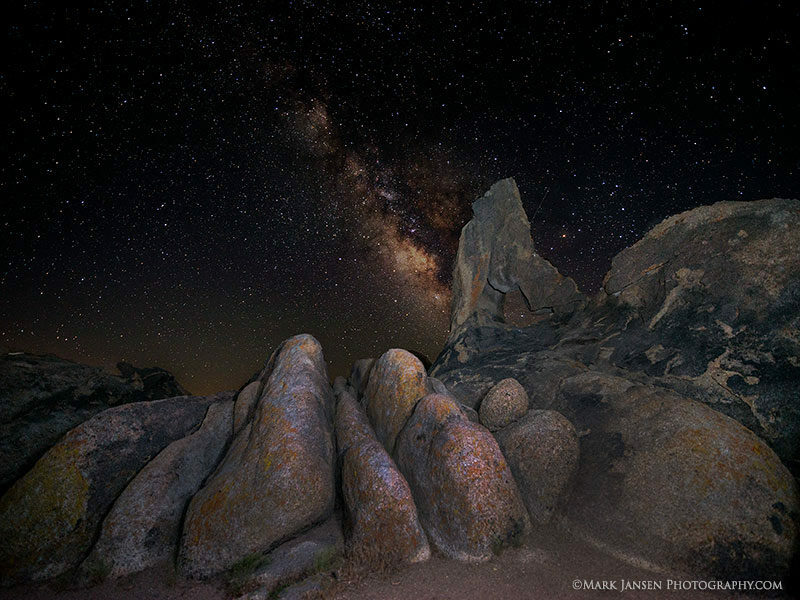 Jansen Photo Expeditions is fully permitted by the National Forest Service and insured to conduct photography workshops within Inyo National Forest.